The restaurant already had quite a few kababs on their regular menu, such as the usual tikkas, kalmi, seekh and reshmi. This festival showcases 22 kababs in total including 12 new ones. 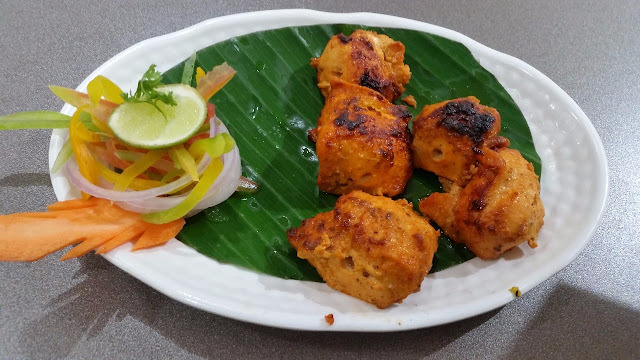 Most of the recipes have been carefully developed often with innovation and a bit of tweaking the original kabab preparations from Mughlai, Punjabi, Awadhi, and Hyderabadi cuisines. Invited to a review of the festival, it was a pleasure to meet Chef Saurabh Saxena, the new Corporate Chef of the restaurant chain. With a wide-ranging regional and International experience with Sanjeev Kapoor’s restaurant chain, Chef Saurabh’s induction will definitely add a lot of mojo to the team, and one will expect to see a lot of new things in near future. Out of the entire menu, we tried about a dozen kababs, vegetarian as well as non-vegetarian. 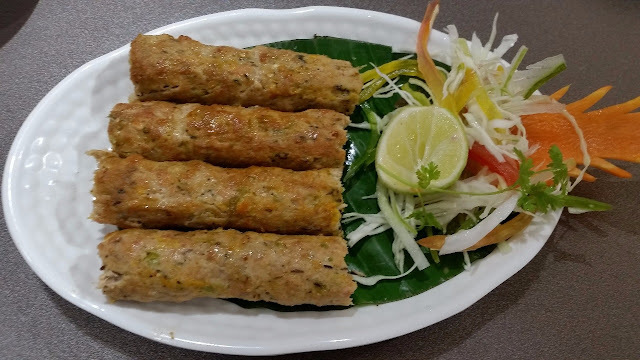 Tulsi Machhi was a soft kabab with subtle flavours. Cubes of basa fish marinated in basil and ginger were easily the pick of the marine offerings, and it is definitely a must-try dish. 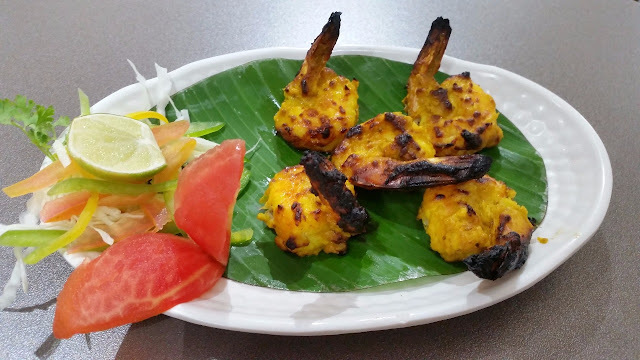 Barkas Rubina was a cashew flavoured preparation of succulent prawns which impressed too. 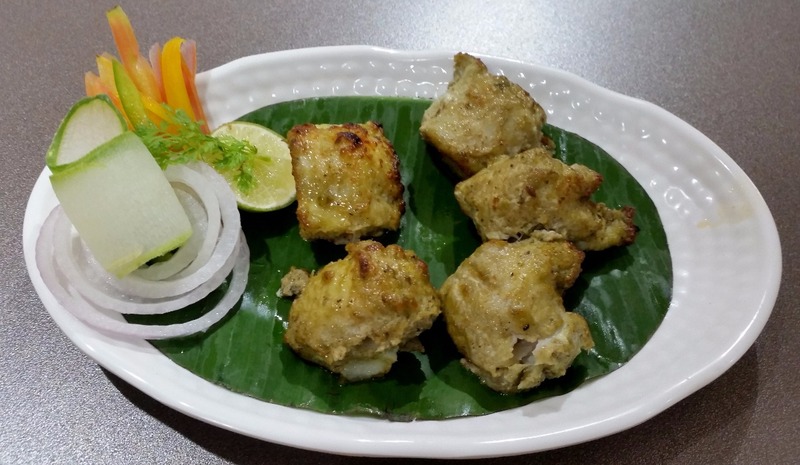 Moti Fish Tikka had a distinct creamy taste, a take on the popular malai kabab with a hint of green chilli. Chicken items dominated the menu. 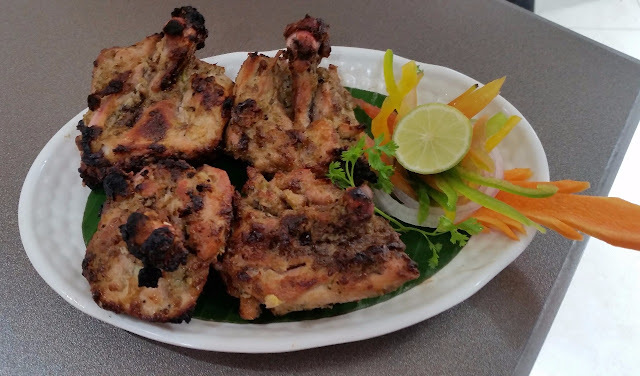 I was told Murgh Sarfiya Kalimiri, a preparation of full chicken thighs in black pepper is the most popular dish. The kabab had a strong aftertaste of pepper and cardamom which I liked. Again, it will be on my order list when I go back. 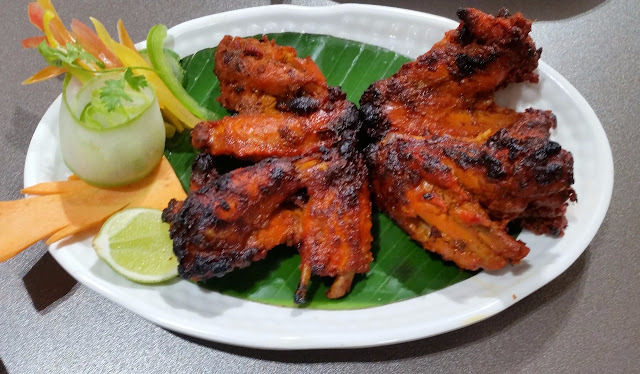 Dhuadhar Pankhudi, an innovative dish of whole chicken wings cooked in a tandoor had a perfect smoky flavour. 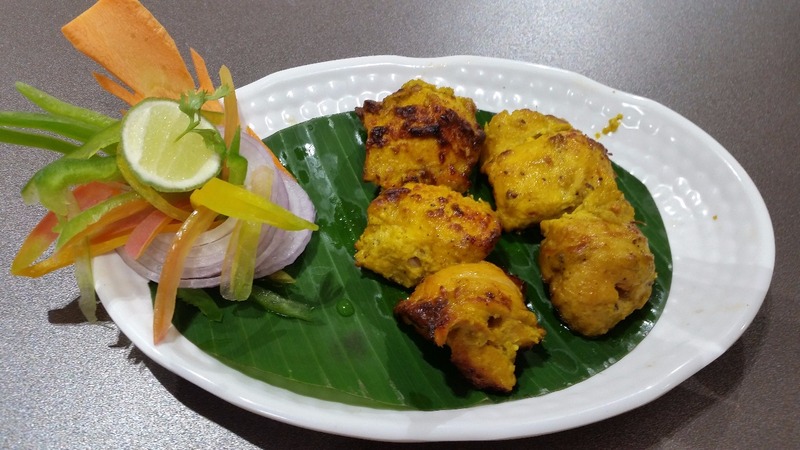 Zaffrani Murgh Seekh was a saffron based mild and flavourful preparation on skewers. 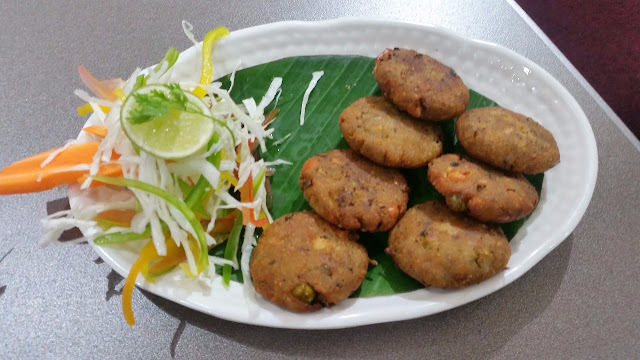 Khada Masala Kukkad used whole spices as the name suggests, while Jalandhari Kabab was high on garam masala. 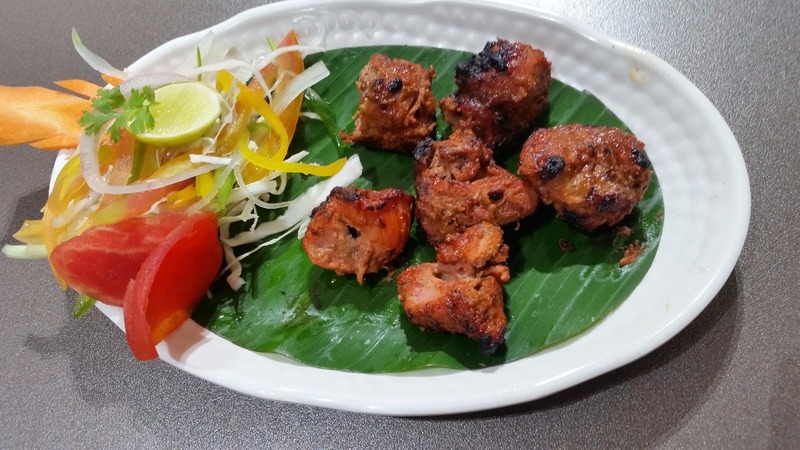 The only lamb dish we tried was Mutton Pepper Kabab. The small mutton cubes were optimally cooked and they had drawn in the marinade well. The vegetarian kababs were the other highlights. I was very impressed with Veg Makhmali Seekh, which had minced paneer with chopped vegetables. The kabab was very delicate and melted in the mouth, but at no point did it disintegrate. 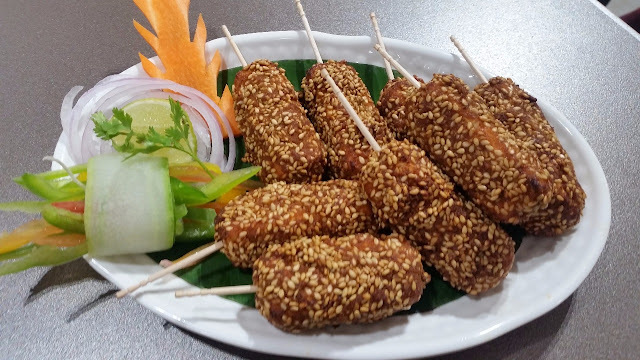 Paneer Lolly was crusted with til seeds and had chunky paneer inside, this went well doused in the mint chutney served. Bharwan Aloo Mattar Tikki was the only patty based kabab in the menu with potato, vegetables and green peas. 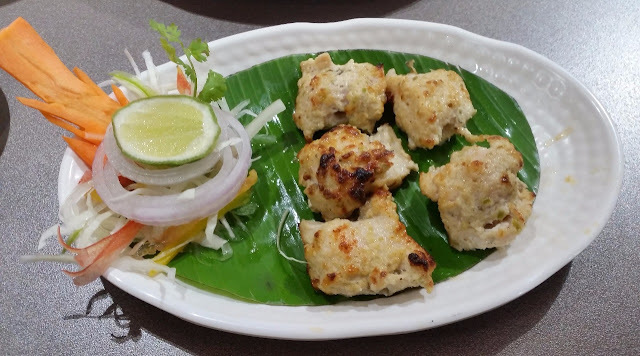 It is heartening to see that the restaurant had a special emphasis on veg kababs and all of them turned out to be good. 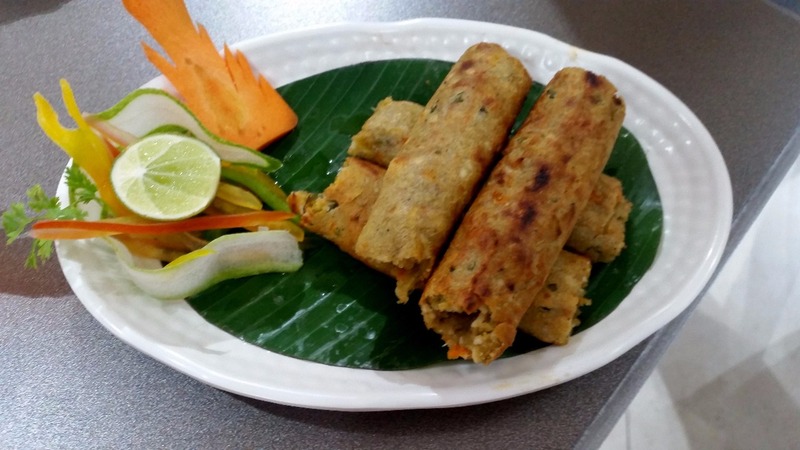 The kababs are priced quite economically between Rs 200 to Rs 400. 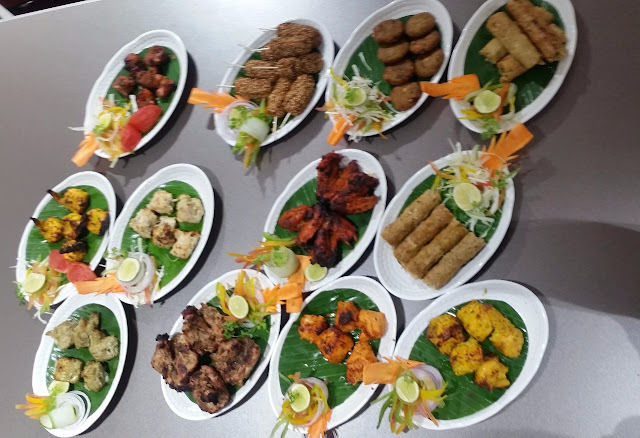 To enable families and small groups to enjoy different kababs, they have three platters containing an assortment of kababs. There is a veg platter, seafood platter, chicken platter and a mixed platter (with fish, seafood and mutton kababs). The platters are priced at Rs. 500-750. Paradise is the best-known name for Hyderabadi biryani. 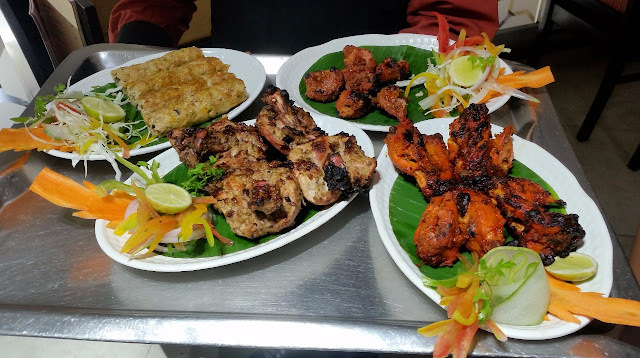 While usually anyone visiting the restaurant definitely orders biryanis, now they have an option to try out a select range of good kababs too. The festival is on till September 30th. 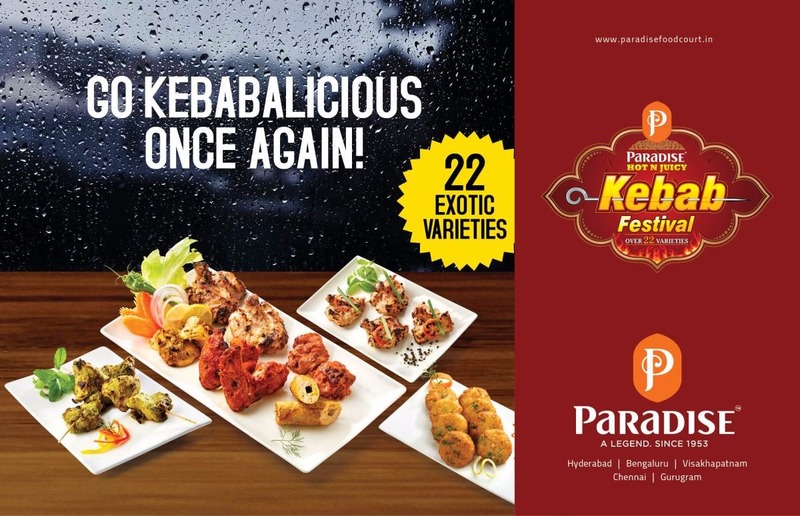 The festival is on in all dine-in locations of Paradise restaurant in Hyderabad, Bangalore, Chennai, and Vizag.